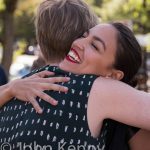 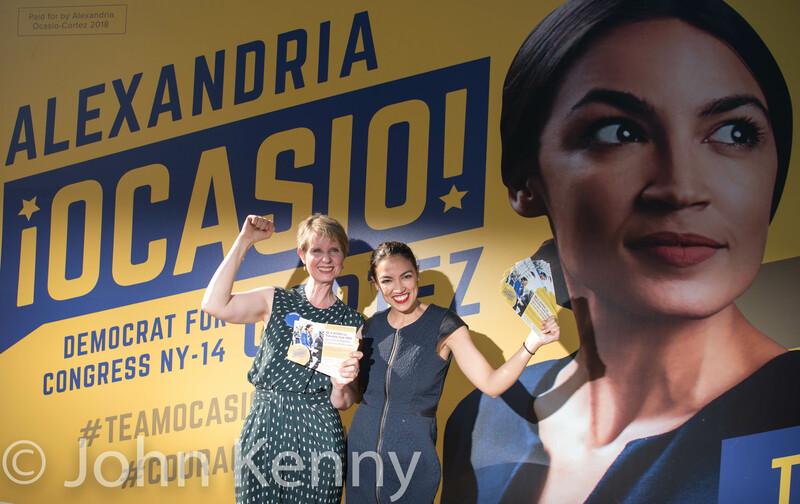 Gubernatorial candidate Cynthia Nixon and congressional candidate Alexandria Ocasio-Cortez exchanged endorsements this evening, holding a joint press conference in a Jackson Heights playground and taking a short walk along Junction Boulevard. 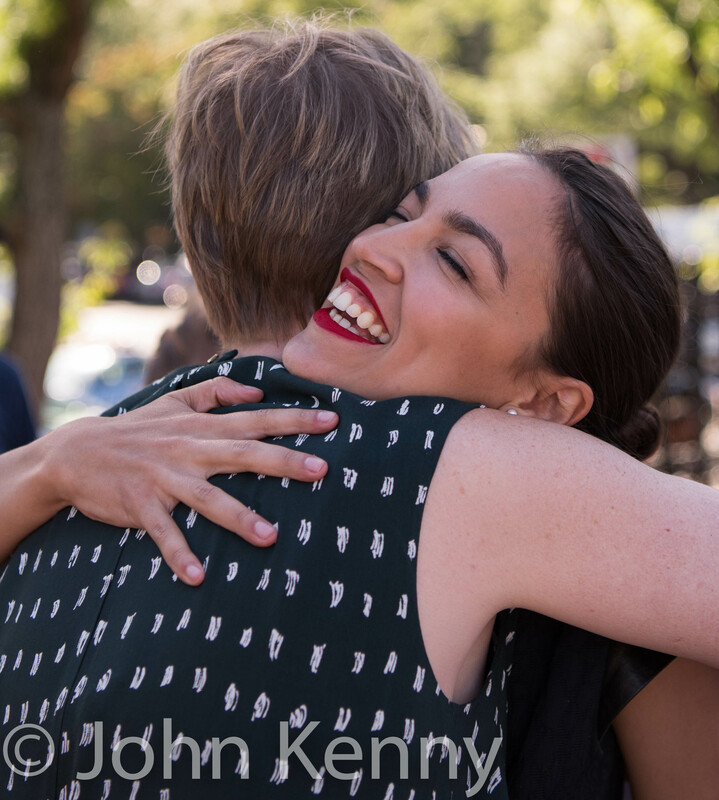 The cross-endorsements were particularly timed to Ocasio-Cortez’s race, as she faces Rep. Joe Crowley in a Congressional District 14 Democratic primary tomorrow. 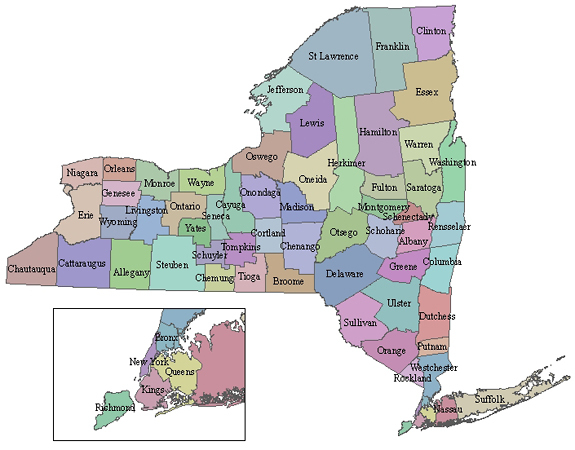 Nixon is currently petitioning to make a September primary against Governor Andrew Cuomo.